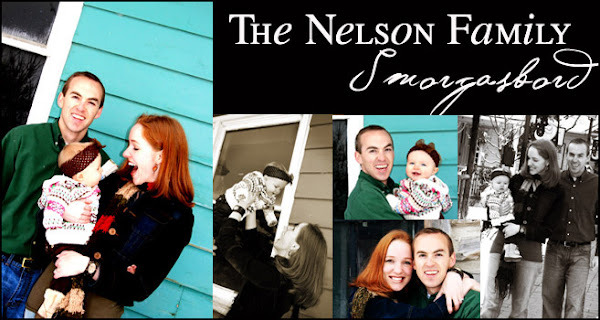 The Nelson Family Smorgasbord: Way To Go Jordan! We just returned from the Salt Lake Marathon after watching Jordan cross that finish line for the 6th time! 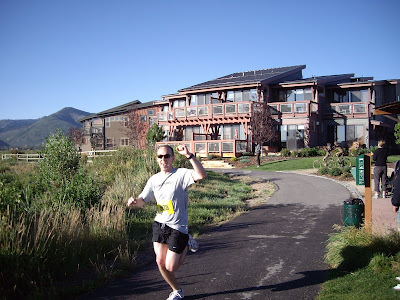 His first four full Marathons were in St. George and then the past two years his half marathons have been here and in Park City. He's already gearing up for his next Half in a few months. While I try and refrain from "boasting" too much on my blog, I just felt this needed to be an exception because I am so incredibly proud of him! For any of you who have tasted that same sweet victory of crossing the finish line, you are truly amazing!! I do love to run, but my real "marathons" consist of loading and unloading the dishwasher, climbing up and down the stairs and changing diapers 26.2 times a week! I haven't seen the finish line yet...let me know if you see it! Way to go Jordan!!! I really admire marathon runners....it is something I wish I had the determination to do...but I'm afraid I don't have it. Great job. Awesome job Jordan!! That is so cool! We were at the finish line this morning too- cheering on my SIL Share! She did the half marathon too. Too bad we missed you! I had A LOT of admiration for all those runners- what an awesome accomplishment! What a great accomplishment! Of course you have ever right to brag on that! Congrats! That is awesome Kristin, its way cool you support jordan like that. HAHA GO JORDAN!! I've been thinking about running one of those my self! But then reality hits and I don't know if I really want to be crazy! That is really awesome, Jordan! That is so awesome!!! What an accomplishment!